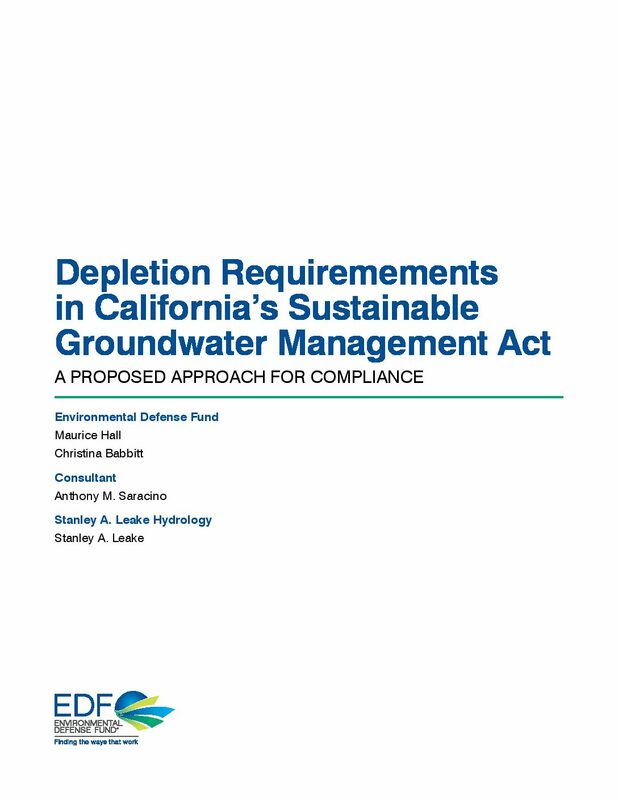 Successful implementation of the Sustainable Groundwater Management Act (SGMA), including its provision to avoid signicant and unreasonable depletion of interconnected surface water, is a high priority for the Environmental Defense Fund (EDF). The lack of established mechanisms for addressing depletions of interconnected surface water makes the implementation of this aspect of SGMA especially challenging. Accordingly, EDF offers recommendations to address the requirements of the law related to depletion of interconnected surface water, commonly referred to as “Undesirable Result No. 6” (UR #6). We believe that our proposed approach provides a reasonable balance among the con icting factors of rigor, cost, uncertainty, and enforceability that weigh on the implementation of this requirement. 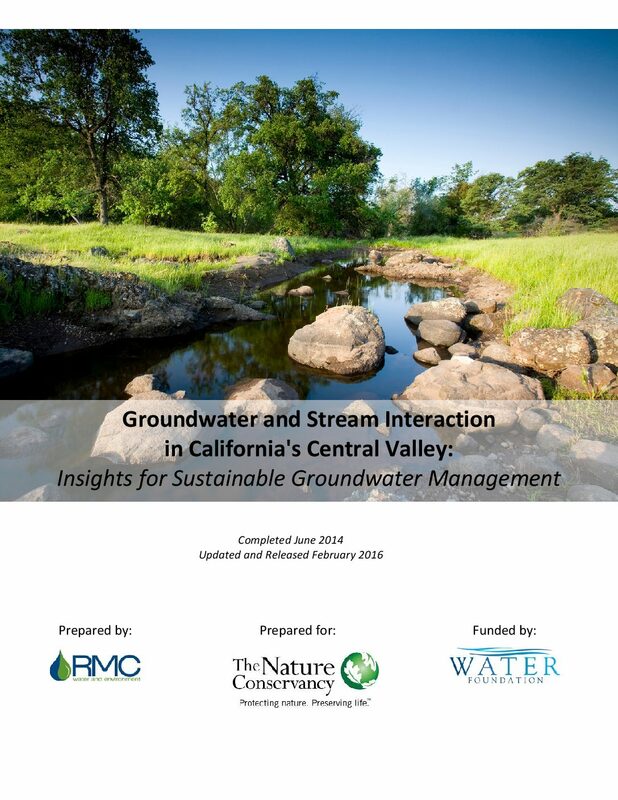 Our goal is to offer a pathway to achieve the fundamental and critical objective of UR#6 – preventing signi cant impacts to water users and ecosystems—in a way that is not unreasonably costly or unproductively burdensome on the Groundwater Sustainability Agencies (GSAs), water users, and state agencies who will bear most of the burden of complying with—or ensuring compliance with—SGMA. 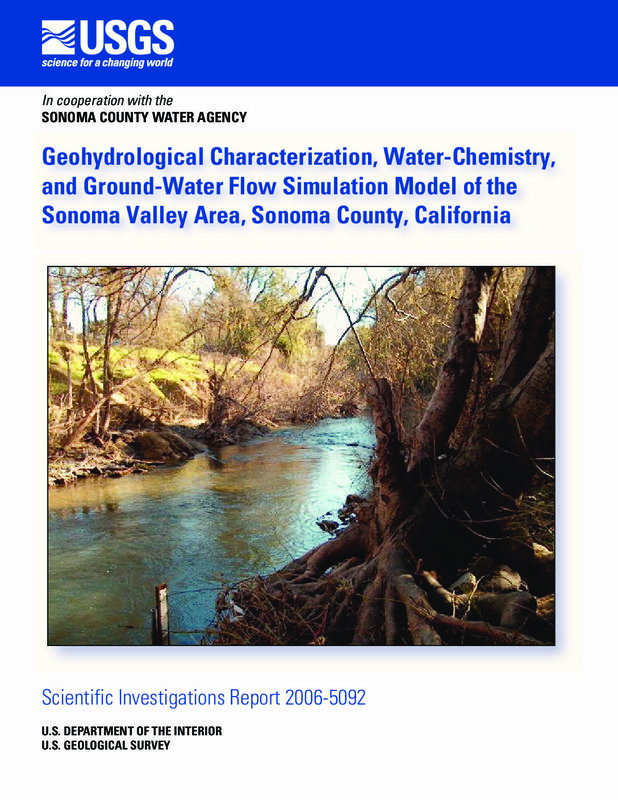 The interactions of surface water and ground water along the Santa Clara River in Ventura County, California, were evaluated by analyzing river-discharge and water-quality data and geohydrologic information collected by the U.S. Geological Survey between 1993 and 1995 for the Piru, Fillmore, and Santa Paula subbasins. Measurements of discharge and water quality were made at multiple locations along the Santa Clara River and its tributaries at eight different time periods during different releases from Lake Piru. Geologic, hydraulic, and water-quality data were collected from three new multiple-completion ground-water monitoring wells. 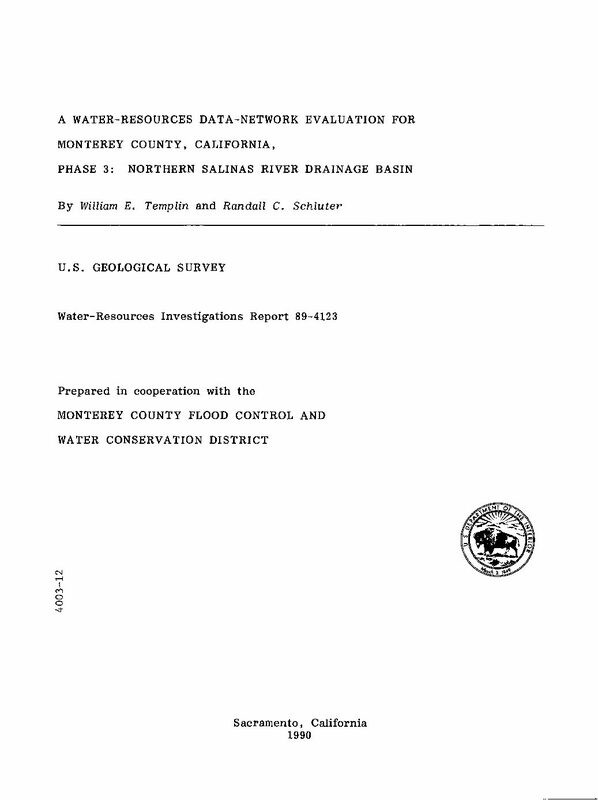 These data, together with data collected as part of the U.S. Geological Survey Southern California Regional Aquifer-System Analysis (RASA) study, were analyzed in order to quantify rates and locations of ground-water recharge and discharge within the river, characterize the correlation of recharge and discharge rates with ground-water conditions and reservoir releases, and better characterize the three-dimensional ground-water flow system. Analysis of the data indicates that the largest amount of ground-water recharge from the river consistently occurs in the Piru subbasin. Some ground-water recharge from the river may occur in the upper part of the Fillmore subbasin. 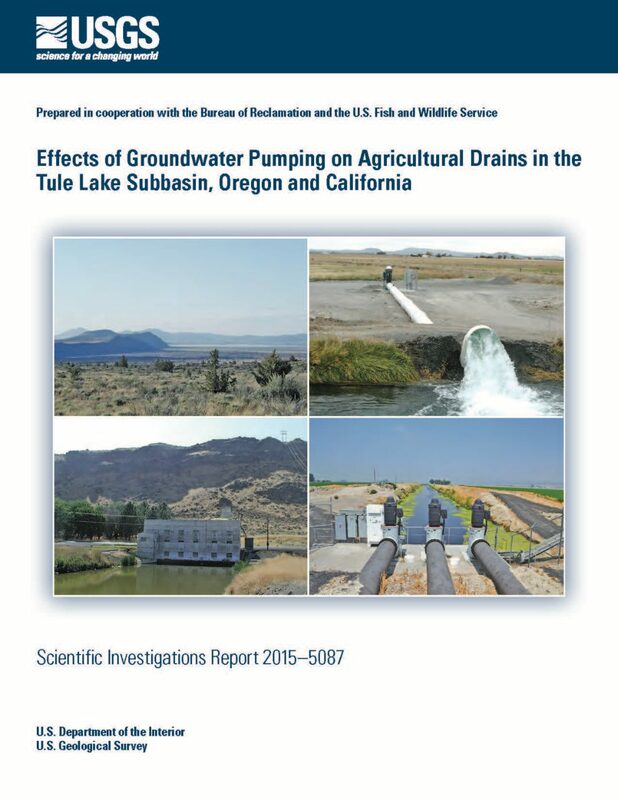 Increases in sulfate concentrations indicate that increases in flow at the lower ends of the Piru and Fillmore subbasins result from high-sulfate ground-water discharge. Increases in flow in the lower part of the Santa Paula subbasin are not accompanied by significant sulfate increases. Several sets of regressions indicate possible correlation between net flow changes in the river and depths to ground water and release rates from Lake Piru. These statistical relations may be of use for evaluating alternative Lake Piru release strategies. 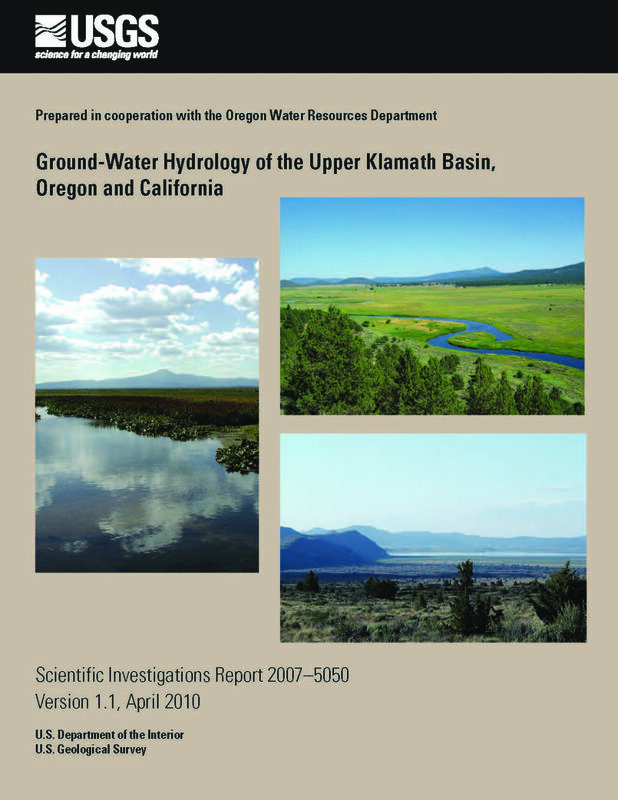 Data on the stable isotopes of hydrogen and oxygen from the ground-water monitoring wells that were installed as part of this investigation were used to distinguish between zones affected by recharge from the Santa Clara River and zones affected by recharge from local precipitation. 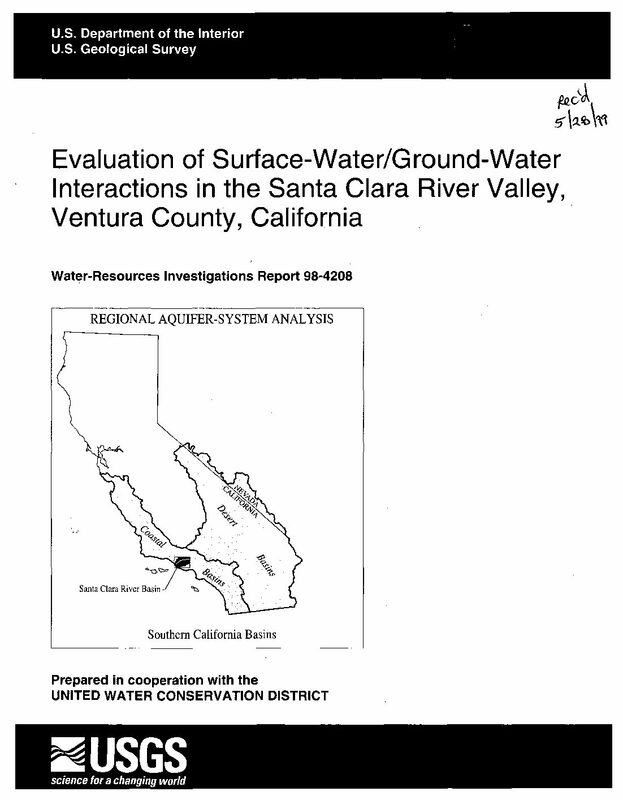 Tritium data from a new multiple-completion monitoring site indicate that near the river in the upper Santa Paula subbasin, recent (post-1950) recharge water is not present at depths greater than about 350 feet below land surface. 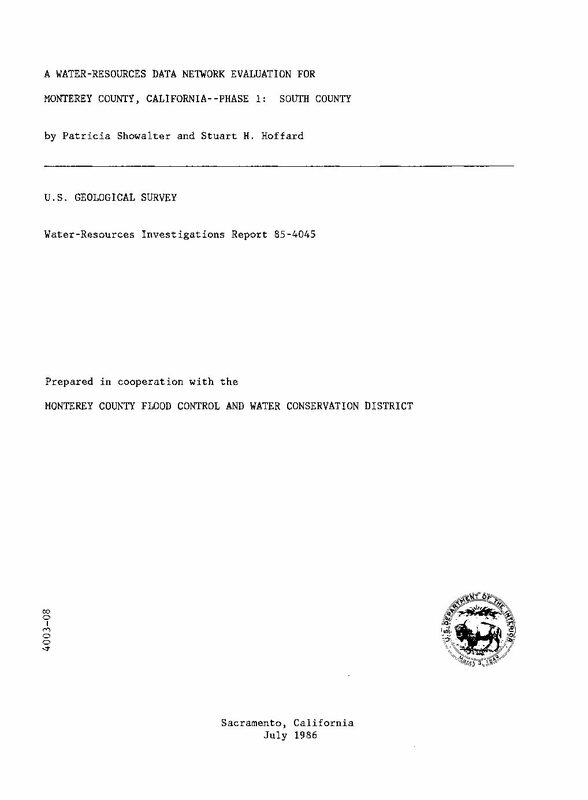 Water-level and lithologic data from the monitoring site indicate that the river and the Shallow aquifer have only limited hydraulic connection to the underlying aquifers at this location. 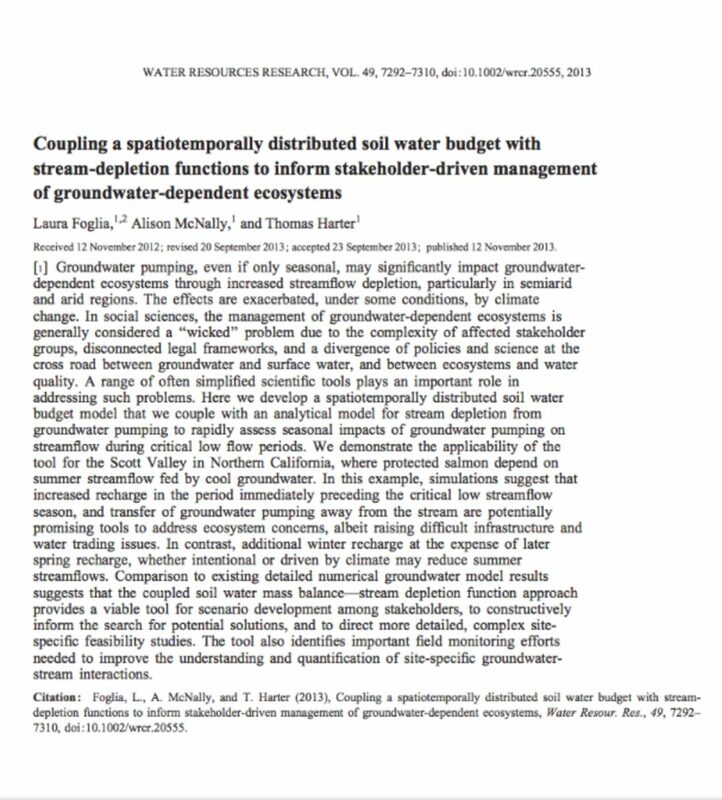 Water-level data from the Shallow aquifer and from an in-stream drive point were used in an analytic model to estimate hydraulic properties governing stream-aquifer interactions in the upper Santa Paula subbasin. Hydraulic conductivities in all the USGS monitoring wells were estimated on the basis of slug tests.